Most of the city's downtown Airbnbs only accept short-term rentals. Toronto city council has approved regulations for short-term rentals in the city that would apply to such services as Airbnb. The rules allow the rental of a principal residence only and homeowners won't be allowed to list secondary suites, such as a basement apartment, for short-term rental. Entire home rentals will be capped at 180 days a year. The city will create a registry of short-term rental landlords who would have to declare that their rental property was their principal residence and pay an annual fee of $50. Around 10,800 Airbnbs were rented out in Toronto in 2016 and the company estimates that over three quarters of their Toronto landlords are renting out space in their principal residence. It says more than half of all Airbnb listings are in the city's downtown, and the vast majority — over 80 per cent — accept only short-term bookings. 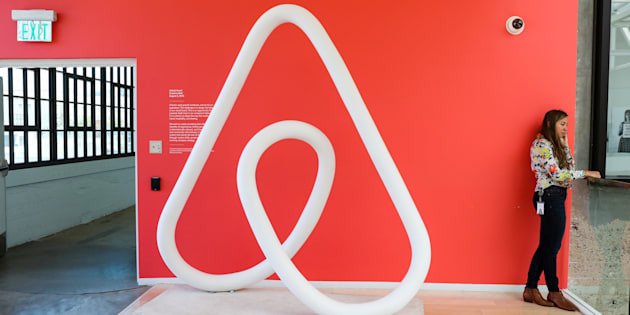 Fairbnb, a coalition founded by a Toronto-area hospitality workers' union to advocate for Airbnb legislation, called for rental units to be preserved for long-term renters, not vacation rentals.